Even if you think your yard is too small, you can still grow a lot of food and enjoy the economic and health benefits of pesticide-free, mineral-rich vegetables you harvest at peak freshness and ripeness. Space plants closely, train them to grow up, not out. Sow new crops throughout the year in very fertile soil. 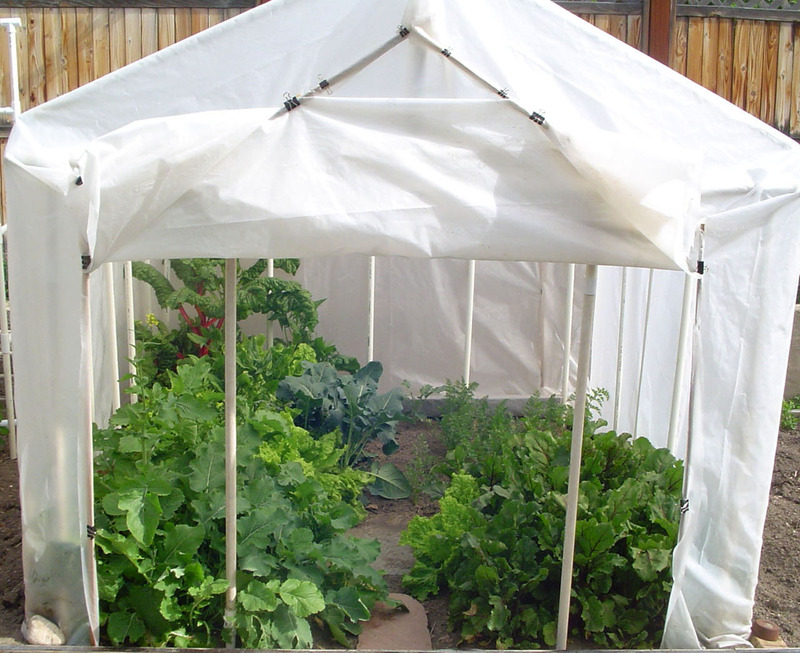 These are the methods that produce big yields from small spaces. Put these ideas and methods to work and you'll be amazed at how much food you can grow — even in a small space! "With plenty of photography and good designs throughout, More Food From Small Spaces is a strong addition to gardening collections looking on alternative methods to garden. Highly recommended." 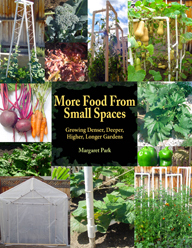 "More Food From Small Spaces is clearly written, well organized, and chock-full of photographs and step-by-step instructions that make implementing Park's techniques a snap. And her book is apparently cutting edge. Popular ads tell us that 'small is the new big.' If that saying is true, then More Food is huge. "Gardeners who believe they don't need another book on the horticulture shelf may want to reconsider, as Park's high-yield techniques are worth far more than the purchase price of her book." Author and inventor Margaret Park has been growing vegetables for more than thirty years in suburban backyards across the country. With her latest move to a house near downtown Salt Lake City, with her tiniest yard ever, she had to reinvent her approach to growing vegetables. Now, she grows more vegetables in an 8 x 24 foot patch than she used to get out of a garden three times that size. After creatively rethinking the relationship of cultivation to working space she came up with the Center Square Plan that maximizes the space for plant cultivation. She learned the benefits of beneficial microorganisms for building soil and tested the bokashi composting methods explained in this book. The strong and durable plant towers and trellises that are easily put together and taken apart for storage are her original designs. 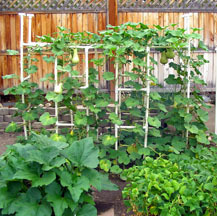 She also designed a portable greenhouse and realized its off-season use as a trellis support when the covering is removed. These are just some of the innovations she writes about in this book. Follow Margaret Park's videos and gardening tips on her YouTube Channel and her Center Square Gardens Facebook page, she's always coming up with fresh new ideas for greater garden yields and more sustainable living.